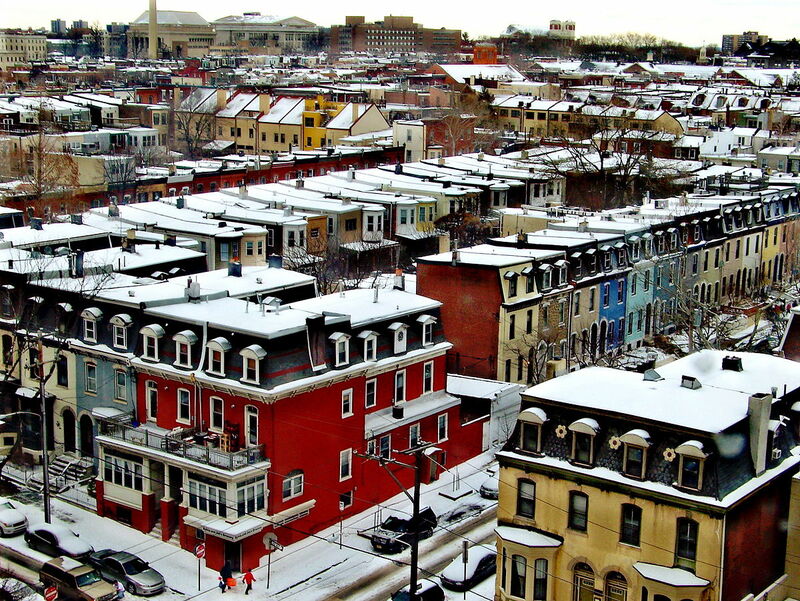 Fairmount is a neighborhood located in Philadelphia’s Greater Center City District. Also known as the Art Museum area due to the presence of the Philadelphia Museum of Art’s location at the neighborhood’s east end, Fairmount is bounded by Spring Garden Street to the North, Girard Avenue to the South, the Schuylkill River to the East, and Broad Street to the West. Fairmount offers an array of shops and restaurants situated along the busy Fairmount Avenue and nestled in quaint residential side streets. Fairmount Avenue is also home to the historic Eastern State Penitentiary, an abandoned penitentiary now serving as a historic site which hosts a Halloween haunted house and Bastille Day Celebration street festival. Residents can enjoy outdoor activities along the Schuylkill River or one of the many art museums that line the Benjamin Franklin Parkway. The neighborhood’s median sales price is $341,500, with houses commanding $318 per square foot. Median rent prices for Fairmount are $1,800 per month, a great value with the neighborhood’s proximity to Center City Philadelphia.